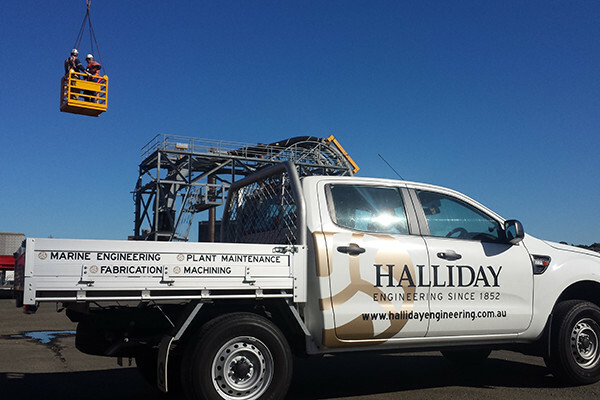 Halliday Engineering’s trucks, utes & lifting equipment are available for delivery and disposal jobs, large or small. We also provide a plant and industrial cleaning service upon request. 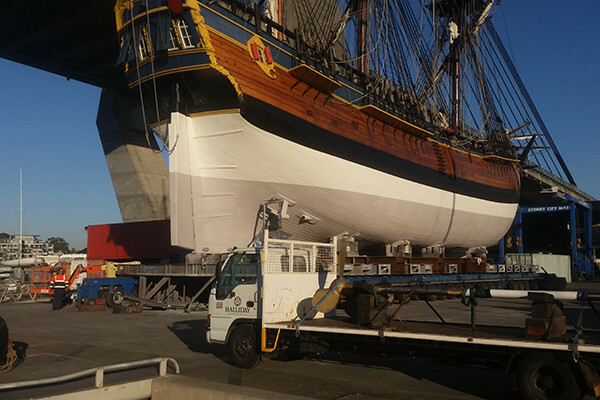 Our qualified riggers, drivers and off-siders come with a load of experience, and possess all the appropriate tickets and access passes to get the job done safely and efficiently. We perform one-off jobs or can tailor a schedule appropriate to your needs. 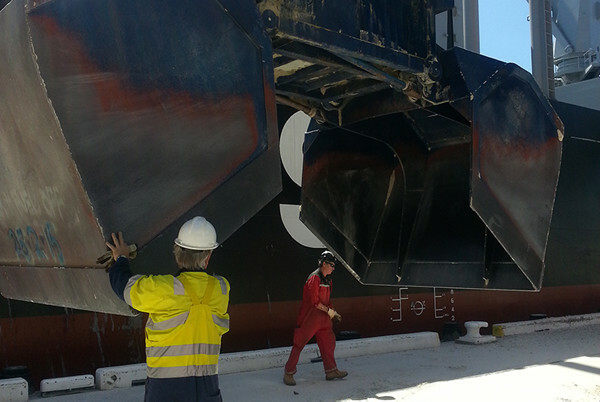 We assist our clients with trucks, drivers and cranage across a wide range of jobs. Typically, this involves installation, dismantling and disposal work. To find out more or to obtain a quote please call +61 2 9818 3744.